Lichens are found in almost every habitat on all kinds of surfaces around the world, but since they are often small and somewhat inconspicuous they are frequently overlooked. That is a pity, because lichens are quite extraordinary organisms. Not only does a lichen consist of a symbiotic association between a fungus and an algae but also lichens play significant roles in the ecosystem, from colonization and stabilization to contribution to the nitrogen cycle. Lichens have been used for centuries by humans as dyes, medicines, and food, and more recently a range of new uses have been employed such as monitoring air pollution. 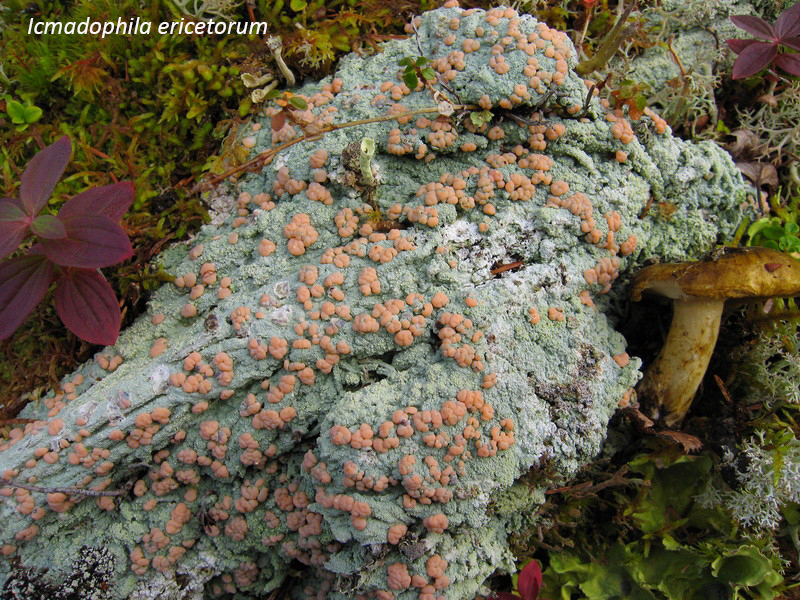 This talk will explore the fascinating and amazing world of lichens. 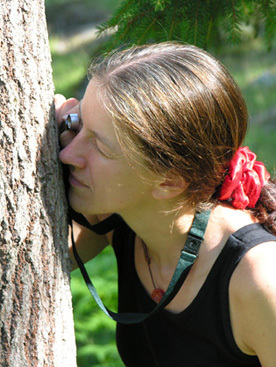 Reese Næsborg has a Ph.D. in lichenology from Uppsala University, Sweden, where she studied phylogenetic relationships within a crustose lichen genus as well as ecological and conservational implications. She has also taught courses involving both cryptogams and vascular plants. Rikke now resides in California and studies the canopies of giant redwoods. September 3rd, 2014 — Dr. Rikke Reese Naesborg, Research Associate, University Herbaria.